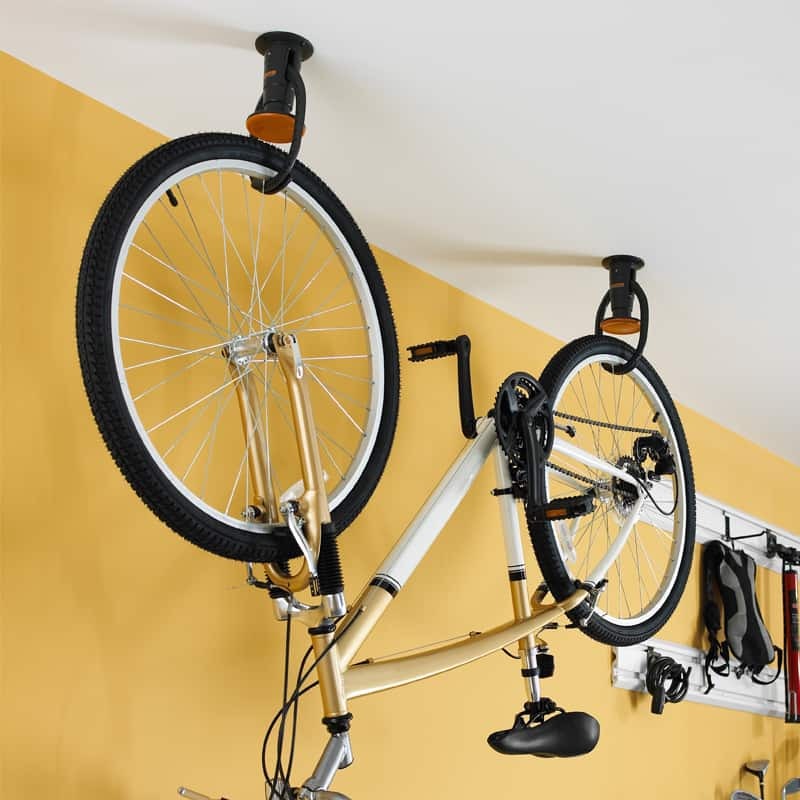 Designed to hang your bike from the ceiling. 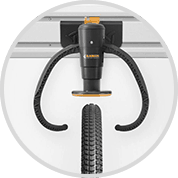 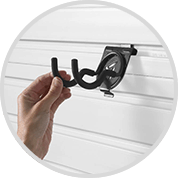 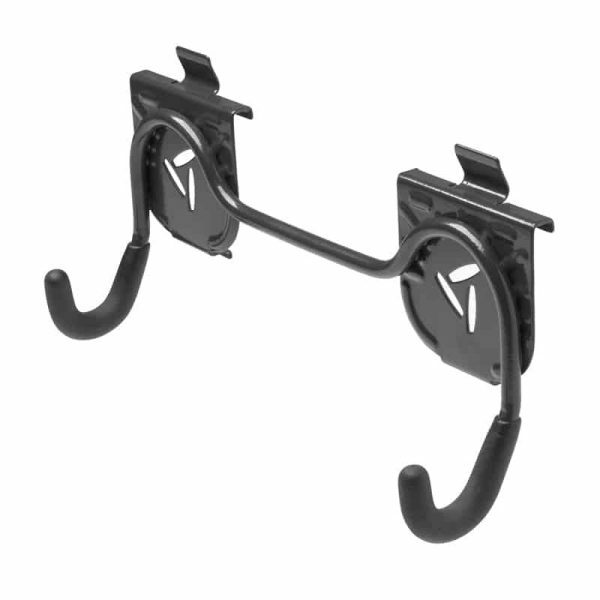 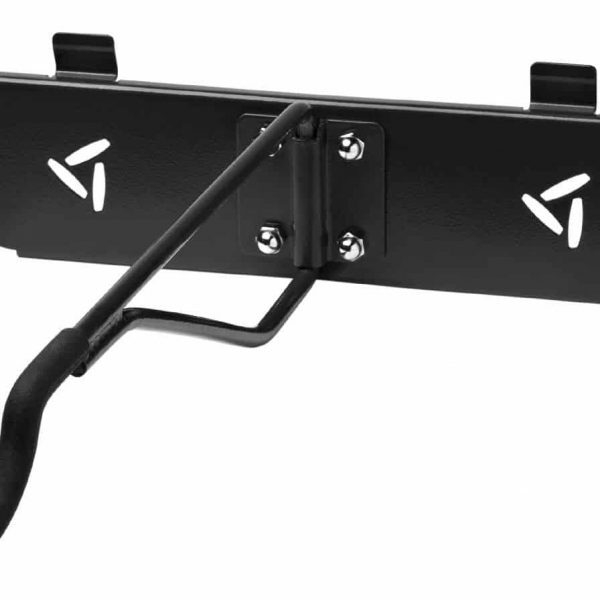 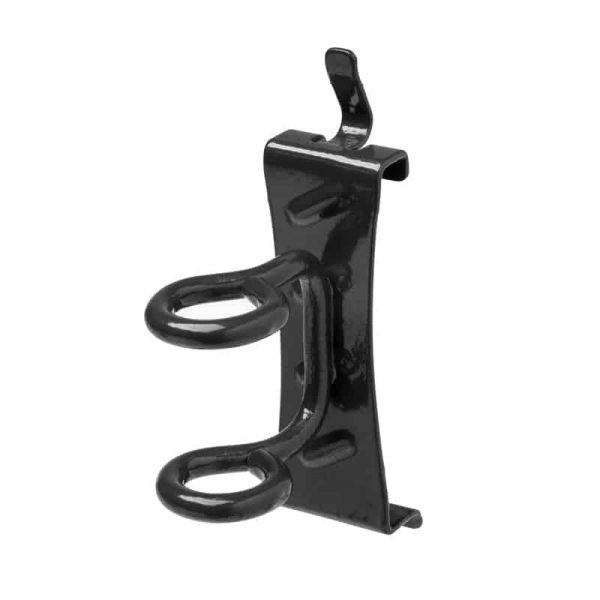 The unique push-lock mechanism can hang or release your bike in one easy motion. 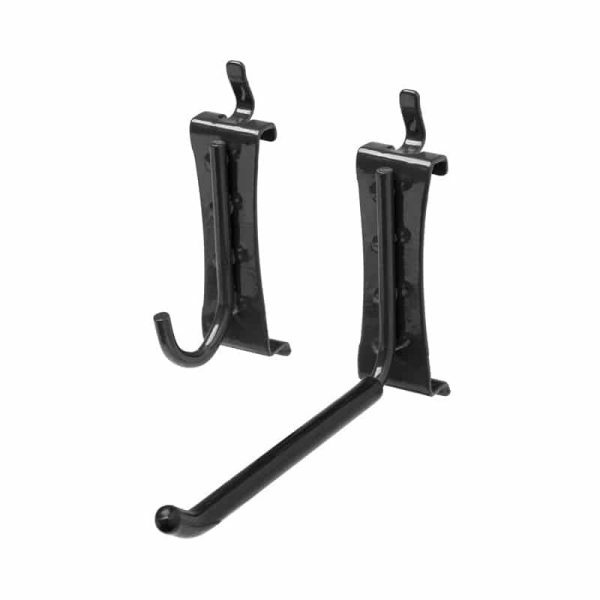 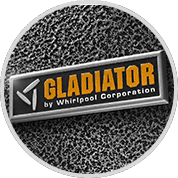 Version 2 is made from high strength plastic with structural reinforcing. 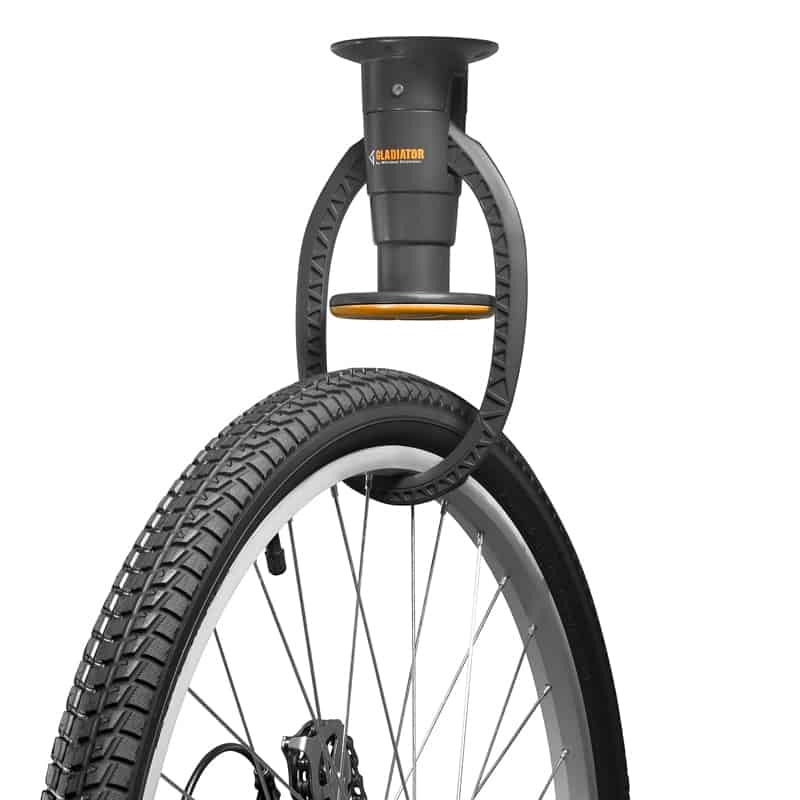 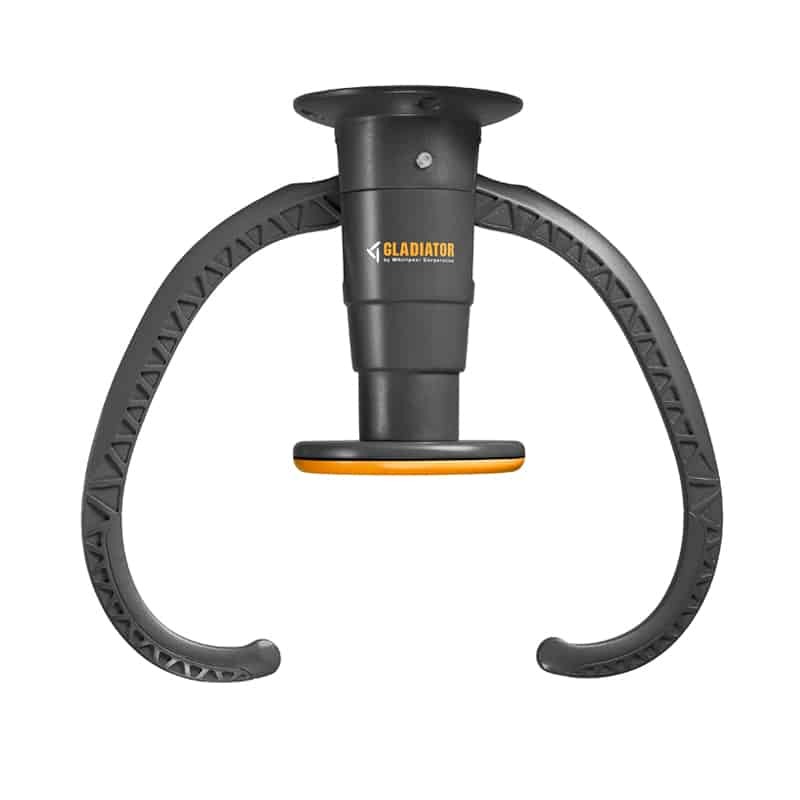 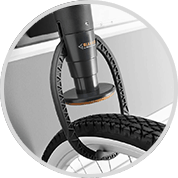 The plastic arms prevent your tyre rims from scratching. 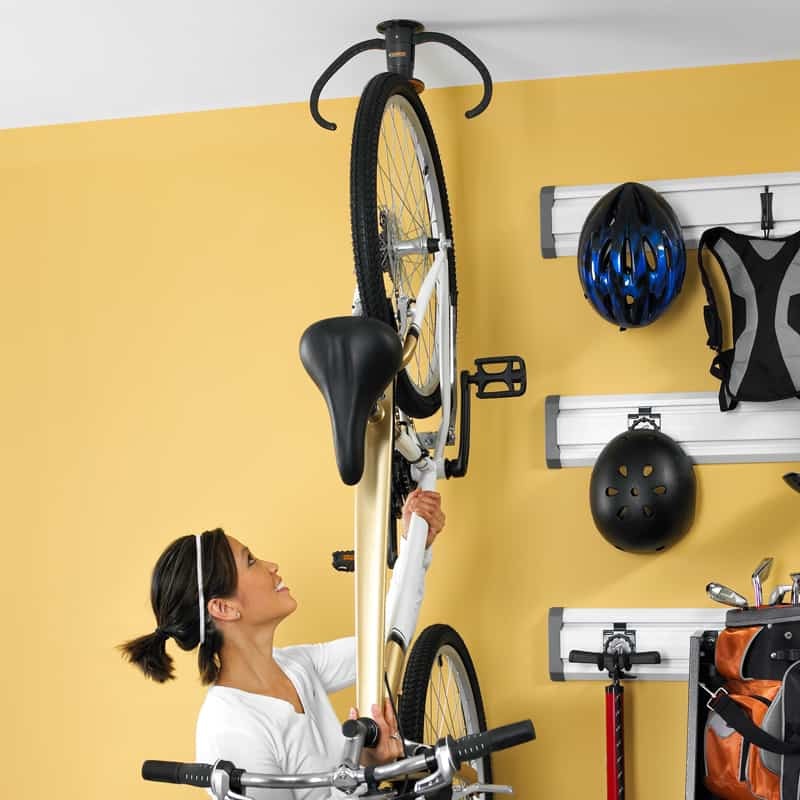 Easy installation, only two screws required (included).